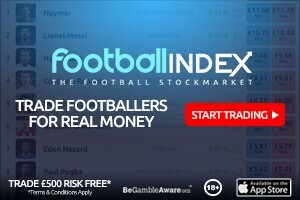 Here’s our fantasy premier league defender tips GW26 article where we give our defender and GK player rankings for gameweek 26. There’s a comprehensive table of stats and player suggestions to help you make a transfer choice. 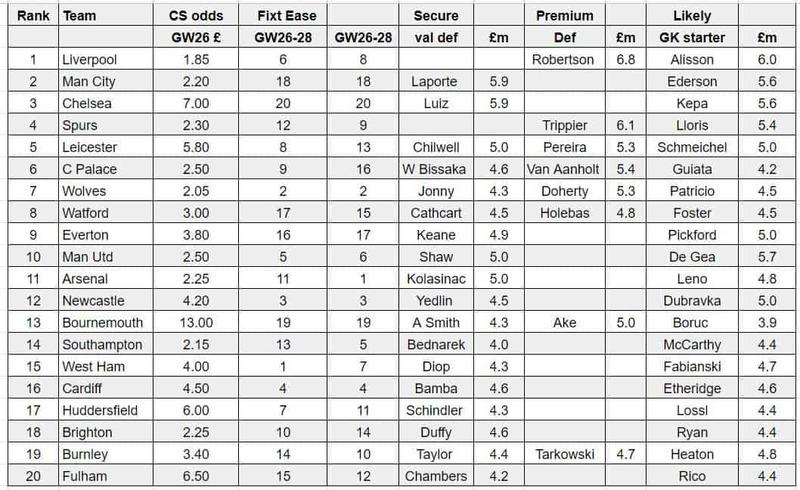 bookies odds for a clean sheet for GW26. The lower the better obviously. Doherty appears to be back in the frame which is good although his price now is steep with the cheap Jonny provides a reasonable, if inferior, attacking option. Bennett at £4.1m is even cheaper. Tomkins is now cheaper at £4.3m than Wan Bissaka but Wan Bissaka has far better bonus potential. The GK situation seems resolved with Guiata seemingly first choice. 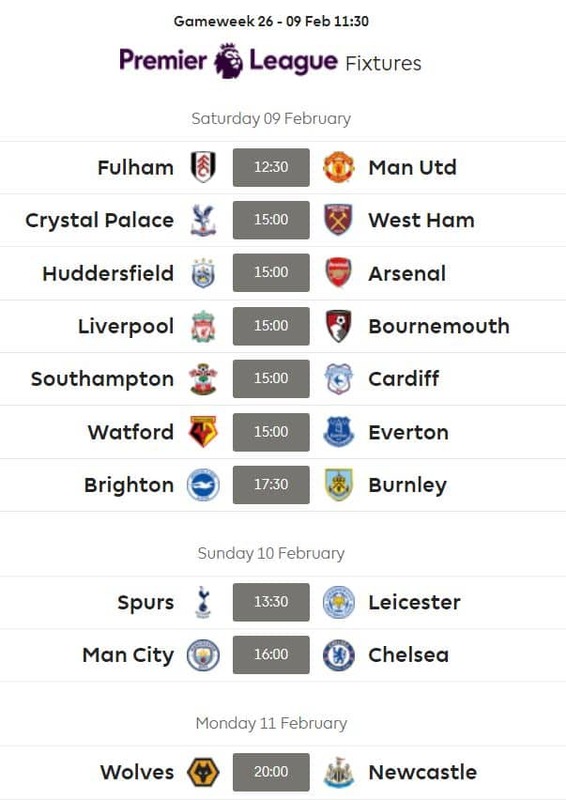 How are Chelsea ranked 3rd given the next opponent and then a blank ? Hi They are ranked as the 3rd best defence in the league. 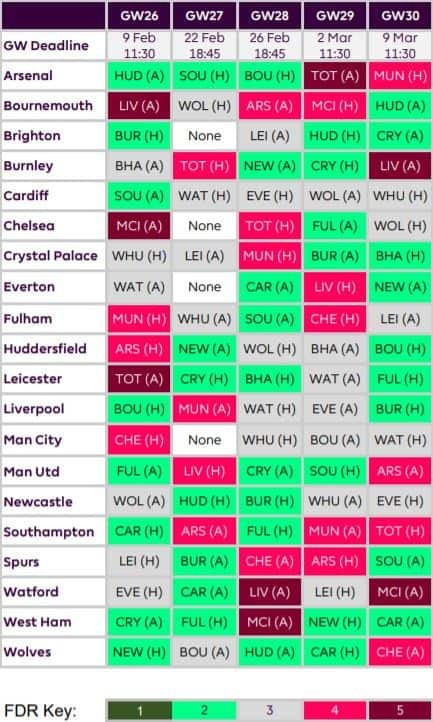 It is then you look at the fixtures and the next opponent to make a decision as to wheich transfer you want to make. There’s also a section saying transfer decisions.